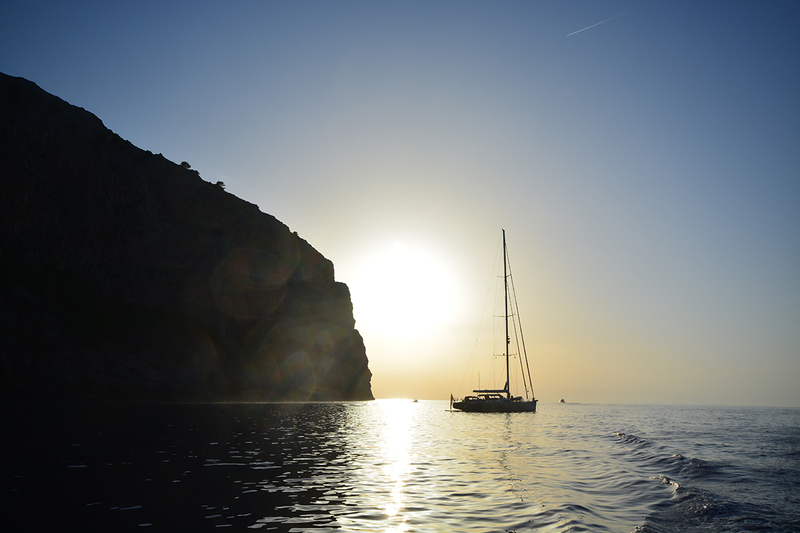 This region of Mallorca will be a pleasant surprise. The impressive mountain scenery of the Sierra de Trumuntana which runs from south to north along the west coast offers stunning sea views and spectacular landscapes. One of the oldest towns of the island is Pollensa, at 5 km from the port. 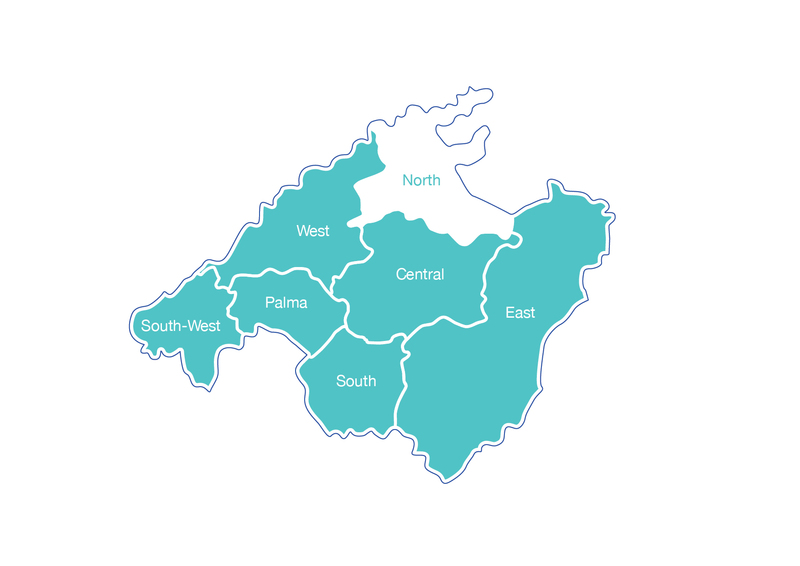 This region of Mallorca will be a pleasant surprise. The impressive mountain scenery of the Sierra de Trumuntana which runs from south to north along the west coast offers stunning sea views and spectacular landscapes. One of the oldest towns of the island is Pollensa, at 5 km from the port. It’s dotted with old stone townhouses and cobbled streets and shows a relaxed island life. 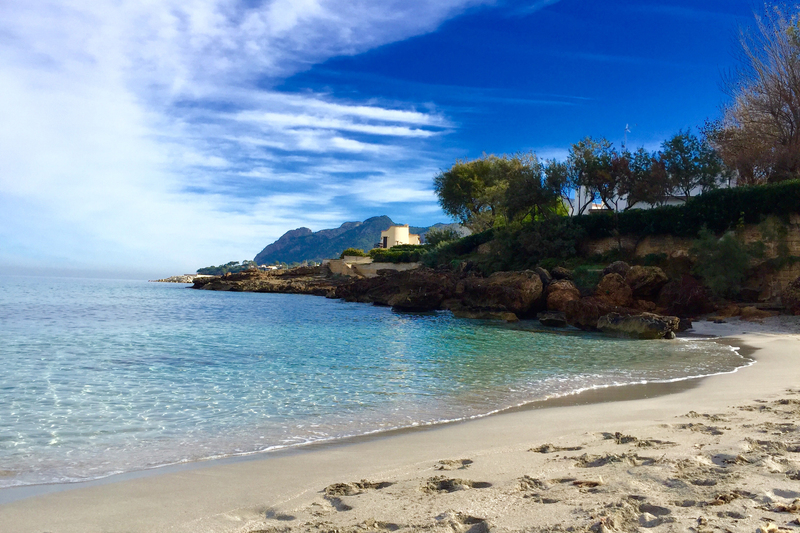 From Pollensa it’s a short drive to Cabo Formentor, a rugged wild peninsula with huge cliffs jutting sharply into the sea. 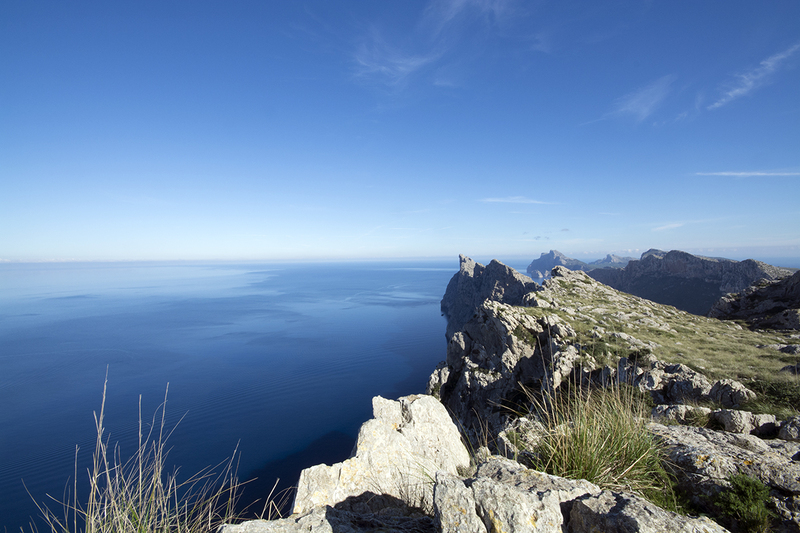 Here are some of the most dramatic sea views and weird rock formations of Mallorca. Puerto Pollensa is one of the largest ports of the north. 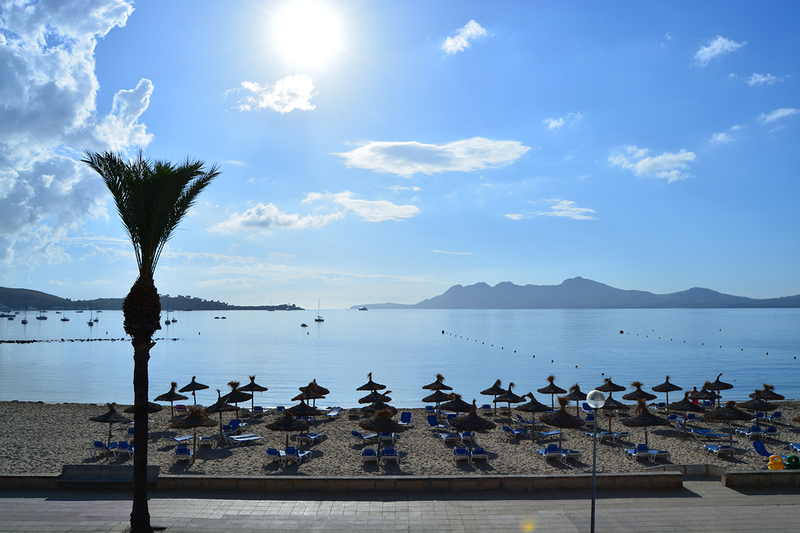 The beautiful bay of Puerto Pollensa is ideal for beach fun and water sports. The historic ancient city of Alcudia is absolutely worth a visit. 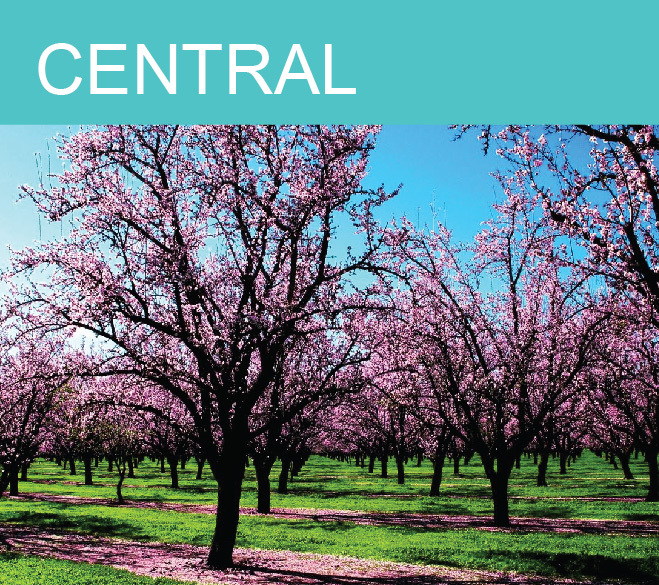 Inland you find yourself in the rolling countryside of the so called “Toscany” of Mallorca with many authentic small mountain villages such as Campanet, Buger, Selva and Caimari, with their own almond harvest, wine and olive oil.